Sometimes, the level of expectations from a film reaches to such an extent that when the film actually releases, a number of critics and fans are disappointed with the way it turned out to be. It's not the film's fault, neither it is the fault of the actors, directors or producers as even the most acclaimed films also have their fair share of negative reviews. Indian audiences just love the movies, no one can argue with the fact. India is one the highest number of cinema ticket sellers in the world and here, people still like to go the theatre and watch the film rather than watching it through other mediums such as VOD, online-streaming or DVDs etc. Every year we see only a handful of films which become box-office success while others are critically acclaimed and a majority of films tank at the box-office. As Bollywood produces a large number of films in a year, every week is full of films jostling for the audience's attention. Sometimes, audiences give some of the good films a miss in order to watch other commercial films while sometimes they simply go by the words of critics and don't watch the film if the critics have given the film a bad review. Due to the result of the unpredictable behaviour of the audiences, they miss out on some great performances while sometimes they also thrash good performances and judge them unfairly. Vaani Kapoor as Shyra in Befikre: The actress received positive reviews for her role as the free-spirited Shyra in the film and her chemistry with Ranveer Singh was praised by everyone. Still, the film failed to connect with the audiences and the film was an average grosser. The modern take on relationships along with complexities of the characters couldn't connect with the Indian viewers. Nevertheless, people are slowly warming up to the film. 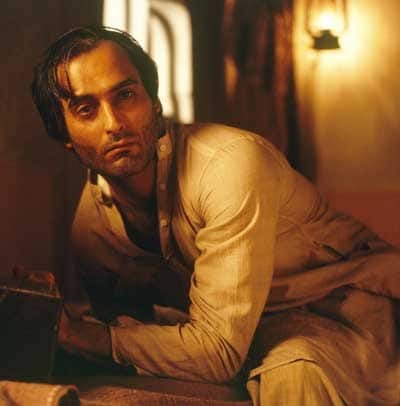 Akshaye Khanna as Hiralal Gandhi in Gandhi, My Father: Akshaye Khanna's haunting portrayal of Hiralal Gandhi in this Feroz Abbas Khan directorial left the audiences and critics divided over his performance. While some liked the film, other hated it for showcasing the troubled relationship between Mahatma Gandhi and his eldest son. But, over the time, the film has gained a cult following. 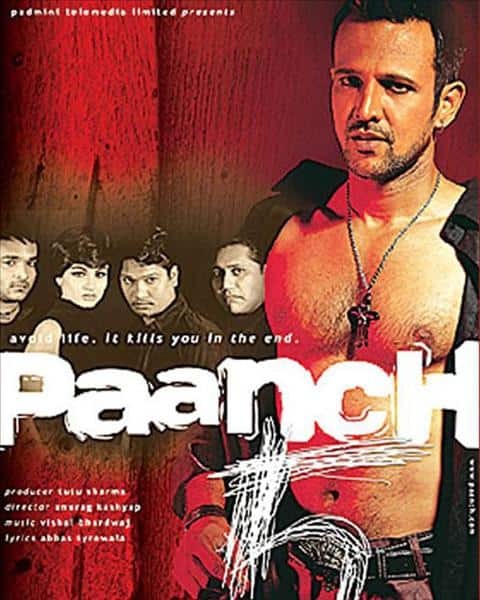 Kay Kay Menon as Luke in Paanch: The film was made back in 2001 and was never able to the light of the day in India as the Indian Censor Board deemed the film too violent, full of cuss words and drug use. Kay Kay Menon was singled out for his amazing performance. The Censor also said none of the protagonists' display any sort of human behaviour throughout the film and there were no moral learnings from the film. The film received a lot of praise in the international film festivals and is now a cult classic. Anushka Sharma as Sejal in Jab Harry Met Sejal: Everyone expected the film would be one of its kind and it was the first time the trio of Imtiaz Ali, SRK and Anushka Sharma was collaborating. The audiences looked forward to a film along the lines of Tamasha, Rockstar, Love Aaj Kal etc. but were greeted with a breezy rom-com. It was hard to digest for viewers and critics both and the film received mixed reviews. People couldn't exactly decide how to rate/judge the film and Anushka's Sejal received some harsh reviews. But over time, people are realizing they may have been unfair towards the film in general. It wasn't exactly a masterpiece but it definitely wasn't abysmal either. 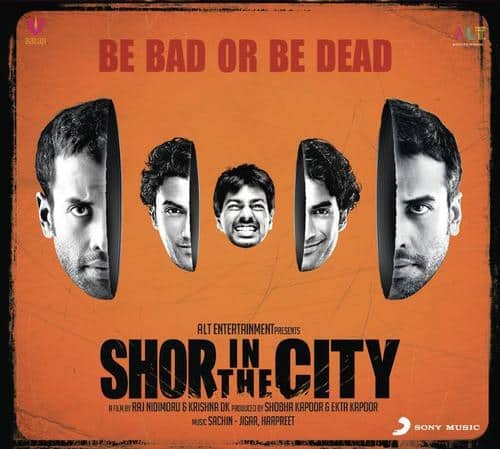 The whole cast of Shor in the City: Critics labelled the film as one of the best films of the year and one of the best ensembles in Bollywood. The camerawork, direction and acting were universally praised but the film failed to find any takers in the theatres as it didn't have a big-star attached to it. 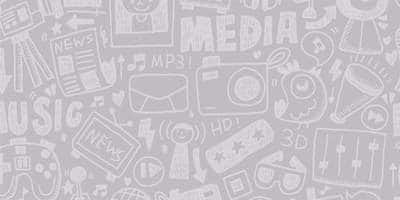 The film was released in 2011 and the power of word of mouth wasn't that strong. The audiences thought to pass on this Tusshar Kapor, Pittobash and Sendhil Ramamurthy starrer. Vivek Oberoi in Rakhta Charitra: The film was said to be too violent and critics and the audiences complained about too much violence and bloodshed in the film. Still, the film received positive reviews but the audiences gave it a pass and they passed on one of the best performances by Vivek Oberoi onscreen. His character was perceived as cold and cruel.